I have zero tech experience, so I needed to trust that my web designer had the knowledge to create my entire site, import from Etsy and then train me on all of the features Shopify has to offer. Chanelle patiently held my hand and explained the technology in terms I could understand. She also offered many suggestions, optimizations and added features that I never knew existed or that I even needed. Chanelle helped me prioritize the best ways to improve my store and gain more traffic and sales. We worked together to define my dream customers and create a targeted sales funnel to grow my list and increase sales. I’m so excited to finally have a plan to grow my handmade skin care business. At first, I was focused on putting more effort and money into my Facebook ads. But Chanelle encouraged me to leverage underused, low-cost opportunities before buying more ads – focusing on site improvements and email promotions. Even though I had a size-able email list, I wasn't sending regular emails. Chanelle helped me change that and after my first campaign I gained 2 new paid subscribers. 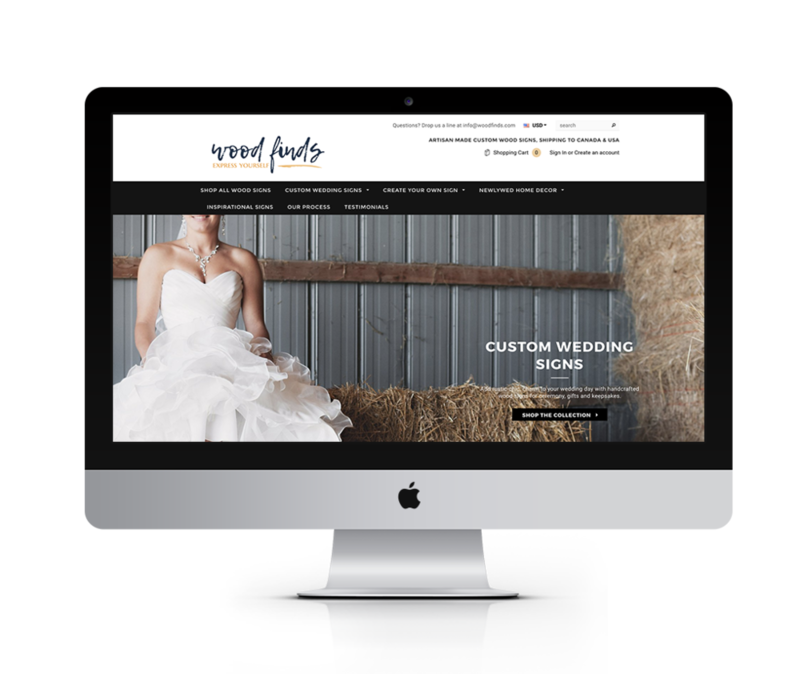 I'd been working on my Shopify store for over a year before hiring Chanelle. I wanted to move from Etsy to my own website but was completely overwhelmed with all the choices and just didn't have the time to figure it out. Chanelle guided me through my own pre-launch process, created a store that was perfect for my custom baby keepsake brand, and provided the tools to promote my store. It took me years to bring my beauty business to life. 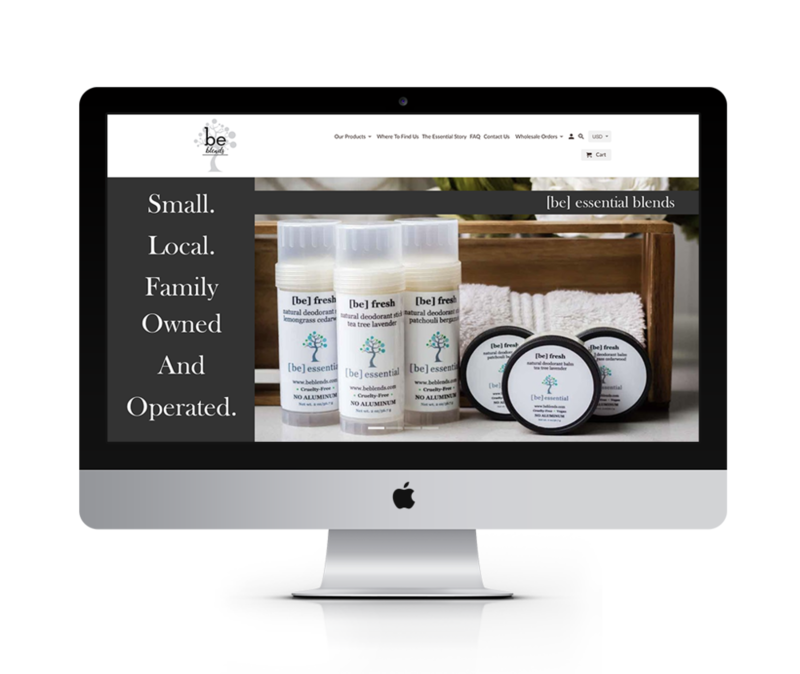 A lot of work went into researching formulations, packaging and registering my business but when it came to my website I needed to hire a pro. Chanelle took care of all the tech stuff, that I didn't have time to learn, and delivered a gorgeous online store and a plan to grow my following.